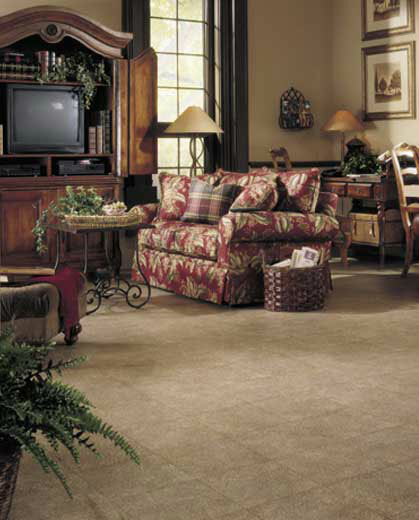 Description: Chameleon-like in nature, this 12” tile pattern can be described as a fantasy floor. The pattern, colors and texture of Melbourne are reminiscent of crushed pebbles, animal skin, hammered metal. . . just let your imagination run wild. This uniquely versatile pattern can add interest to any kitchen, bath or home office.